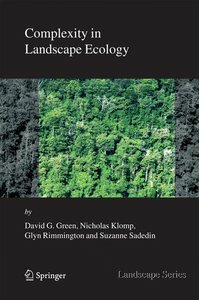 This book maps points of common understanding and cooperation in the interpretation of landscapes. These interfaces appear between cultures, between natural and human sciences, lay people and experts, time and space, preservation and use, ecology and semiosis. 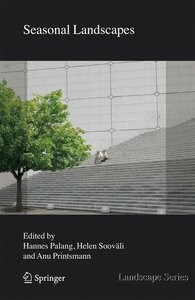 The book compares how different cultures interpret landscapes, examines how cultural values are assessed, explores new tools for assessment, traces the discussion about landscape authenticity, and finally draws perspectives for further research. Our motivation for this series was to provide a forum for dealing with the complex and challenging variety of landscapes. The series should bring to the fore the positive and connective aspects of dealing with this variety instead of seeing them as barriers and separating elements. Yet there is not only the variety of the landscapes as such, but also the multiplicity of academic disciplines and approaches that characterize the study of landscapes. We also intended to provide examples of integration of academic knowledge cultures on one topic, rather than having different volumes presenting knowledge from different disciplines. Landscape Amenities is the second volume of the series. The monograph focuses on the socio-economic evaluation of agricultural landscapes in its broadest sense. 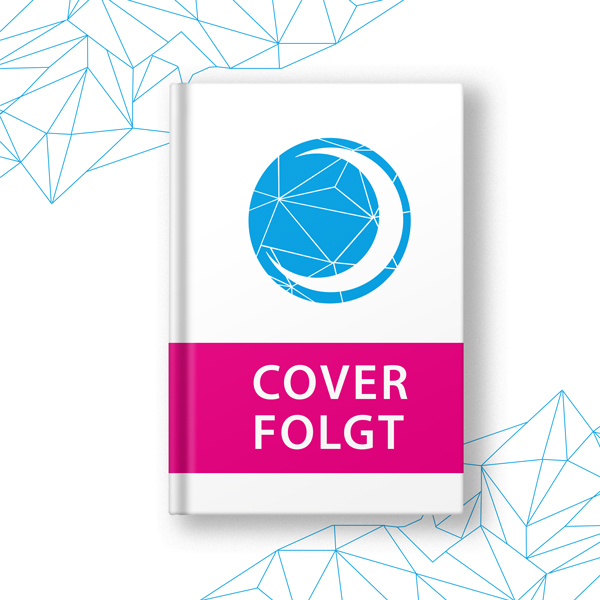 The book presents the variety of services provided by farmers and agricultural landscapes. 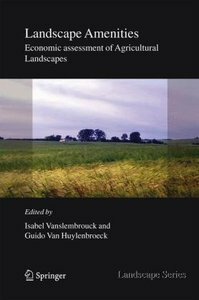 Instead of limiting the book to one perspective, Vanslembrouck and Van Huylenbrouck discuss landscape amenities from the farmers as well as consumers perspectives. These sometimes contrasting views are analysed and synthesized towards a set of recommendations for future landscape management and policy development. The authors offer insight into different types of landscape amenities including non-commodity outputs such as recreational and tourism functions and their economic assessment using the multifunctionality concept as a framework. Provision of landscape amenities, assured by farmers in addition to their economic function to produce food and fibre, has contributed to a reassessment of the place of agriculture in society. Farming should be regarded as 'multifunctional' whereby diverse roles fulfilled by farmers can be identified. The present book mainly tries to formulate an answer to following questions: What is the economic value for society of the farmers' role as stewards of the countryside; and under which conditions are farmers willing to provide these landscape amenities? The challenge of this research is to value the agricultural landscape, as a non-commodity output from agriculture, both from a supply and demand perspective. The main conclusions from the analysis are that: 1. Positive amenities from agricultural activities play an important role in the demand for rural tourism, and there are significant marginal benefits for the general public from the provision of landscape amenities; 2. Farmers' willingness to participate in landscape programmes depend on the trade-off with food and fibre production, on the characteristics of the proposed policies or measures, on the nature of the farm and on the profile of the farmer. Part I: Multifunctionality of agriculture. 1. Multifunctionality in a theoretical framework. 2. Valuing the outputs of multifunctional agriculture. 3. Landscape amenities from agriculture. Part II: Demand for landscape amenities from agriculture. 4. Rural tourism. 5. Impact from agriculture on rural tourism. 6. Measuring the recreational value of the agricultural landscape. Part III: Supply of landscape amenities from agriculture. 7. Farmers' supply of landscape amenities. 8. Belgian farmers' willingness to participate in agri-environmental measures. 9. Farmers' participation in several agri-environmental schemes: a European perspective. Part IV: General conclusions. 10. Conclusions and policy recommendations. References. Annex 1; Annex 2; Annex 3. 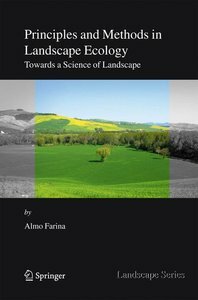 This book maps points of common understanding and cooperation in the interpretation of landscapes. These interfaces appear between cultures, between natural and human sciences, lay people and experts, time and space, preservation and use, ecology and semiosis. 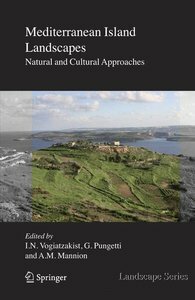 The book compares how different cultures interpret landscapes, examines how cultural values are assessed, explores new tools for assessment, traces the discussion about landscape authenticity, and finally draws perspectives for further research.